A 30th birthday is a milestone birthday that deserves to be celebrated in style. We have a variety of birthday cards to send on a 30th birthday, all handmade and all beautiful. 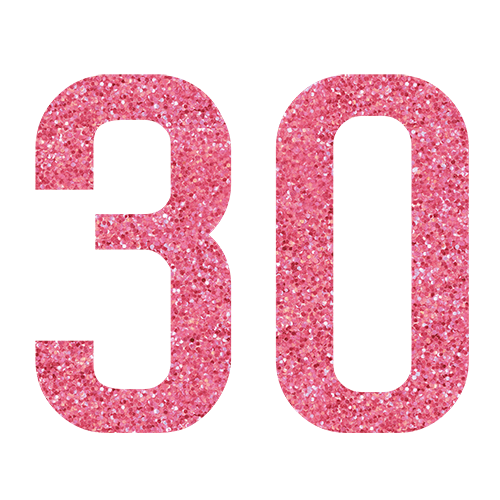 From cool, contemporary handmade 30th birthday cards to bright, fun and funky cards there's sure to be a card to suit the person you know! 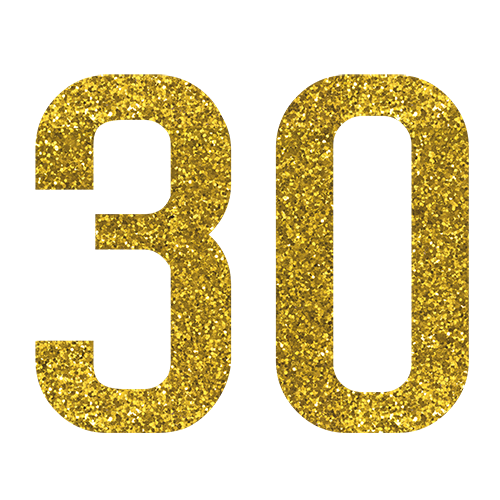 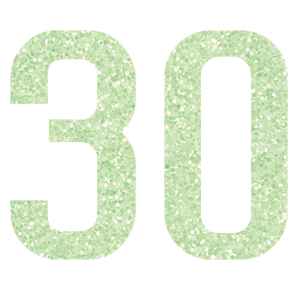 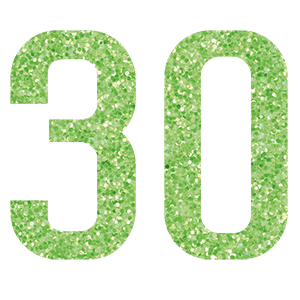 Happy 30th Birthday - Flirty Thirty!